Longer times to Dorset A&E and Maternity create patient risk. Evidence mounts in Dorset for serious risk to patients as journey times to A&E and Maternity Units continue to rise. Dorset Clinical Commissioning Group was forced to admit that 396 people per year would be at clinical risk due to longer journey times at our Save Poole A&E and Maternity + NHS beds Judicial Review Hearing, held in the High Court on 17thand 18thJuly 2018. Despite having evidence of the number at risk in August 2017, Dorset CCG stated in their ‘Decision Making Business Case’ in September 2017 that the clinical risk was ‘minimal’. They also claimed that ’60 lives would be saved’, for which they have been unable to provide any evidence. Despite 75,570 signing petitions against the plans, they are going ahead. The Consultation did not mention that the CCG plans to close 245 acute beds. 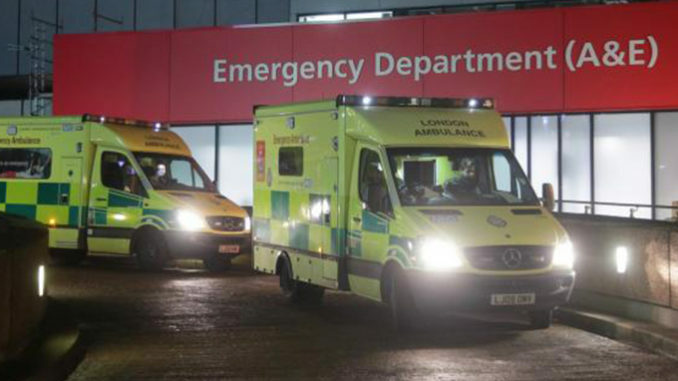 After an outcry about the lengthy travel times some residents will face to access A&E and Maternity services at Dorchester or Bournemouth if services at Poole go, the CCG asked South West Ambulance Trust to look at the risk. The actual number at risk is higher than 396. The Ambulance Report only considered those arriving at A&E by ambulance, and only looked at additional journey time, not those with the longest total journey time. Indeed the focus of the Report was on the impact on the Ambulance Service, not on residents. Freedom of Information Act requests show that last year Poole treated 1784 people with time critical emergencies such as heart attack, stroke, sepsis, meningitis, trauma and maternity emergency. 80% of maternity emergencies did not arrive by ambulance, and other evidence shows a similar percentage for paediatric cases. A significant minority with time critical emergencies also do not arrive at A&E by ambulance. Also of concern is that 251 newborns received intensive or high dependency care in Poole specialist neonatal unit last year. These services would only be available at Bournemouth Hospital, which is in the far east of Dorset, which has no motorways and has substantial traffic problems, particularly in Summer. This would mean unacceptably long journey times for high risk mums to be. 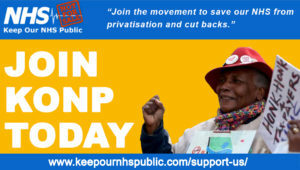 The Defend Dorset NHS campaign group is legally challenging the CCG’s reorganisation on several grounds. Dorset CCG is failing in its duty of care to patients by closing so many beds without having staff in place for replacement community services which, it is claimed, will reduce demand for beds. They are also failing patients by creating longer, unsafe journey times to A&E and maternity services. Moreover parts of the consultation over the closure plans were so misleading as that they could be considered unlawful. The result from this week’s hearing is expected in early September. Just emailed clerk to DHS cttee re voting on 13th Sept. to refer CCG plans back.